Pardon the hiatus. Been up and down Perak so often lately I’m having recurring nightmares. Really. In a short span of two weeks, I have been to Kuala Kangsar for four times, Taiping for three, and eventually culminated in the ‘grand finale’ of 4 days spent in Gerik-Pengkalan Hulu (both northern-most towns of Perak, with the latter sharing the border with our neighbour Thailand) last weekend. Chalet Air Panas, aka Hot Spring Chalet in Pengkalan Hulu. 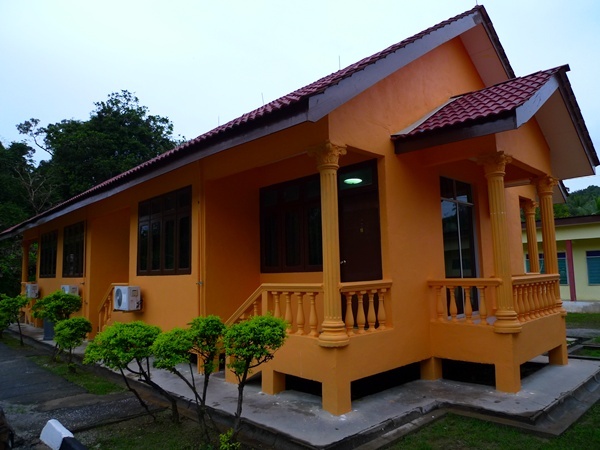 The newer chalets with the most classic, wooden ‘kampung’ house setting. And to tickle your fancy, do consider skinny-dipping in the hot water canal running around the middle of the chalets! The re-painted chalets where we retired into deep slumber for 3 nights in a row …. 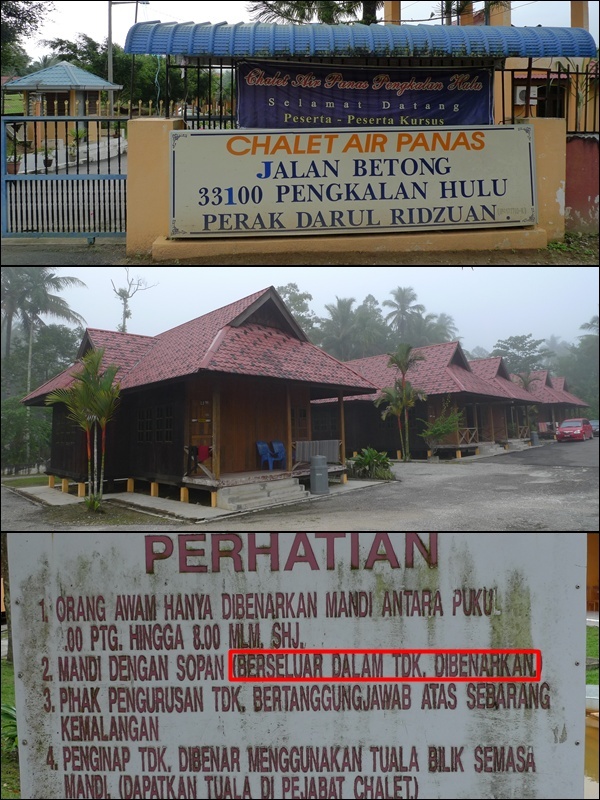 Slightly more than 2 years ago, we embarked on our virginal visit to Pengkalan Hulu, and Chalet Air Panas was the first accommodation that greeted us back then. But horrifying stories ensued, when we found bugs/worms/mini-centipedes under the bed-sheets, dusty and unwashed comforters that promised a sneeze or two indefinitely, and hot spring in a canal outgrown with moss and stagnant waters that we would not touch even with the tip of our toes. The ‘slightly’ improved conditions of the chalet. Though at a mere RM80 per chalet, it’s almost a far cry from the typical luxurious resorts we have grown accustomed to, at the mention of the word ‘chalet’ …. So you can imagine the shock, the horror, and the anticipation (NOT!!) when we got to know about this course in Chalet Air Panas, Pengkalan Hulu. And to our dismay, ALL of us had to attend; no privileges, no exceptions. On a weekend, for 4 whole days. Yeah, the dreadful feeling almost akin to the infamous military camp style of training in Langkawi back in March of this year. And no, this is NOT part of the sewerage system! The ‘hot’ (or rather, warm) water sourced from the springs flowing through a canal in Chalet Air Panas, Pengkalan Hulu, Perak. But when push comes to shove, we had no choice but to endure the 2 and half hours of drive from Ipoh to Pengkalan Hulu, and 3 nights in what could possibly be our worst nightmare. Surprisingly, the place had undergone a major revamp, or facelift, if you would. The brick chalets were given a fresh coat of sunny, orange paint, and the overall outlook of the place has improved rather dramatically. The bed-sheets were clean, and the comforters …. well, we did not use them anyway. I brought along my own bed-sheets, pillow case and blanket to be safe. The chalets are equipped with air-conditioning units, with two bedrooms each and one attached bathroom. 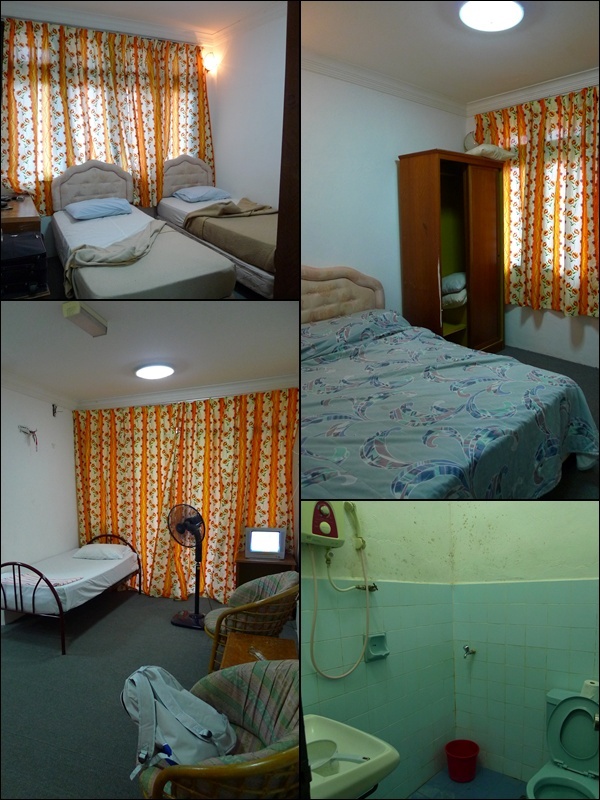 The exterior of the chalet bears resemblance to a homestay type of accommodation more than resort-style, but the interior of the chalets left much to be desired. A bed is placed in the living room for extra guest, while the two bedrooms unit can accommodate up to 4 guests at any one time. A television is placed in the living room, though could only received transmission from TV2. And it goes without saying how pathetically ‘interesting’ the shows on TV2 are. 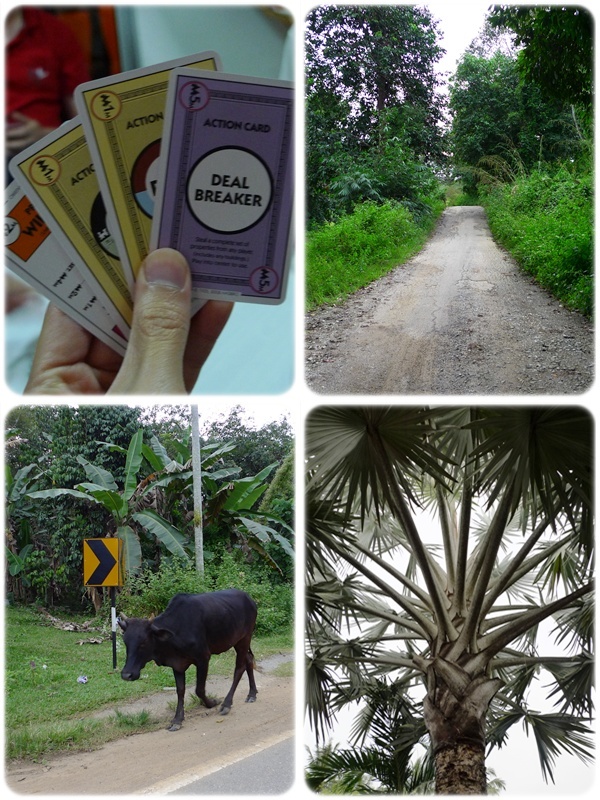 We indulged in ‘clean’ card games, The path leading to nowhere (supposedly Gua Gendang, but we did not press on no thanks to the abysmal condition of the rocky road). The Black Cow having a bad day, going against the flow of traffic. 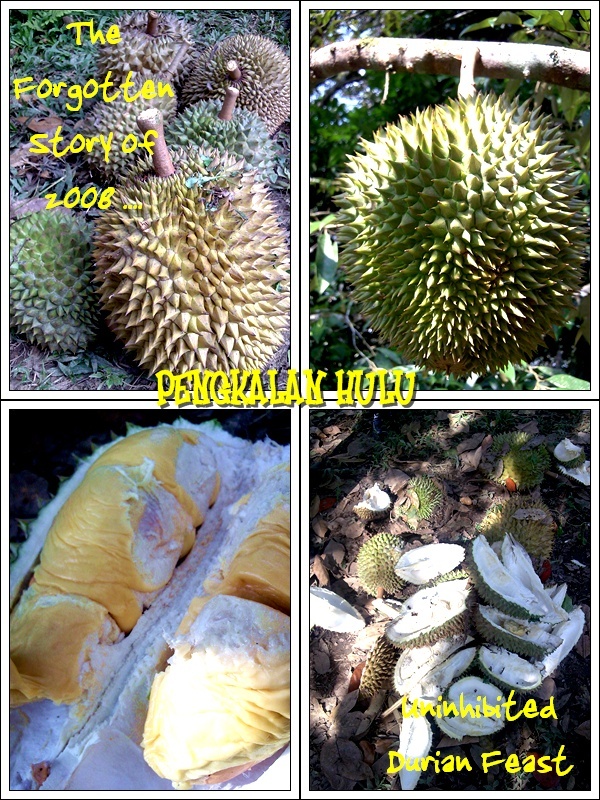 And the interesting flora of Pengkalan Hulu. Air-conditioner is actually not vital here at Chalet Air Panas, given the cool climate in Pengkalan Hulu, and northern Perak in general. Still remember our excursion to Lenggong for some Wantan Mee? The weather in the early hours of the morning was sooooo cooling and refreshing, and the thick fog was almost surreal, resembling the climate on the highlands. There really is not much to see or do in Pengkalan Hulu. Tourists often ply this route for one reason only; Betong. The ‘sinful’ town over the border in Thailand, about 7km away from the border. For more Betong posts, click HERE. Trust me, it’s a whole new world out there! Hahaha … not unlike Haadyai though, albeit at a slightly smaller scale. To fill those free time throughout our stay, we ventured out to the town of Pengkalan Hulu for some good grubs (comparatively speaking, for the FOC meals at Chalet Air Panas were nothing spectacular), and a failed journey to Gua Gendang, no thanks to the horrendously rocky terrains leading to the destination. 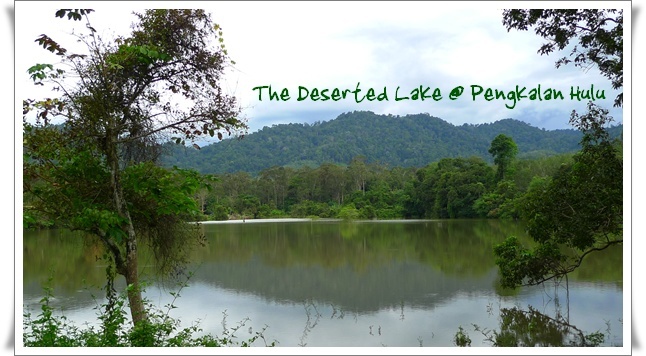 We passed by a most tranquil lake with no signs of deforestation around the area, though with no development or tourists-targeted approach, the deserted lake stood isolated in the wild. The story that did not see the light of day ….. July 2008 – A stinkingly-good feast in the fruit orchard, belonging to the late father of a colleague’s. I have almost completely forgotten about this trip. 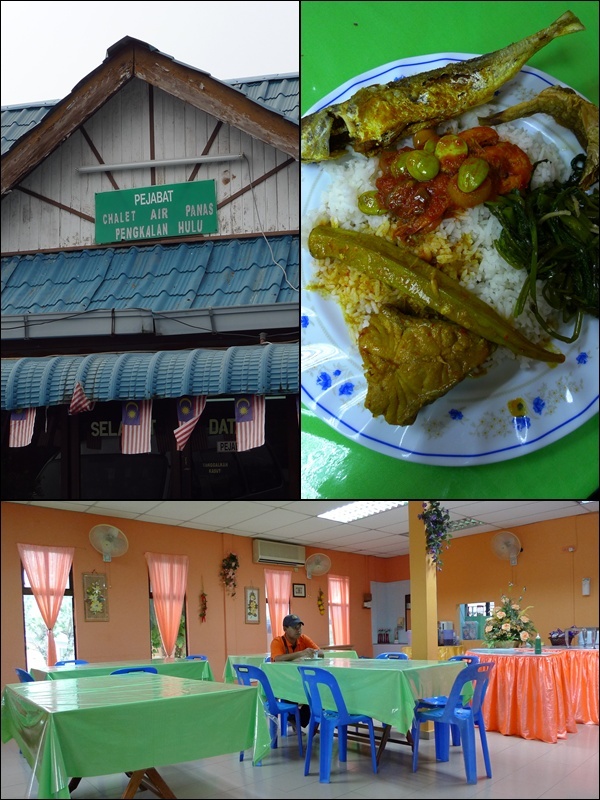 For the posts on food, and more on Pengkalan Hulu, stay tuned for the next chapter. 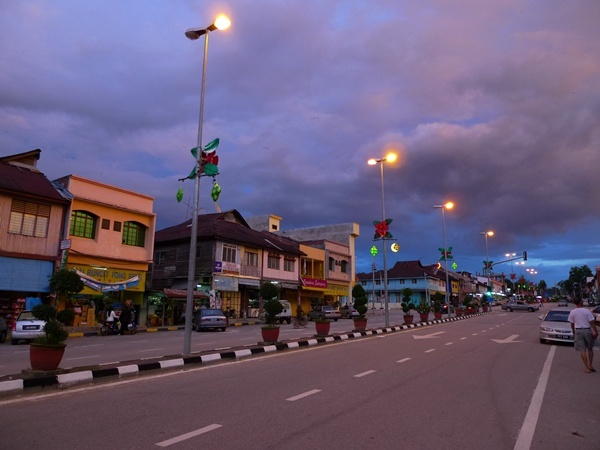 For I tell you, four days in the border town of Perak-Thailand resulted in me in an almost trance-like state, with the bed calling me every few minutes, and the mind shutting off to stimulants due to the lethargy. Fret not, I’ll regain my composure, and more Motormouthing in the future posts, ok? Directions : To get to Pengkalan Hulu from Ipoh, exit at Kuala Kangsar toll exit on the North-bound PLUS highway. Go towards Lenggong/Gerik, using the coastal highway. After passing by Gerik town, go up north towards Pengkalan Hulu. The road may be hazardous, especially during the rainy season, for landslides had occurred along the stretch. Do be cautious if you’re driving at night. Pengkalan Hulu is about 190 km from Ipoh, and 40km from Gerik. Chalet Air Panas is on Jalan Betong, the road leading to the border/custom checkpoint. You’ll notice the place on your right by the road, before you reach the Ayer Panas police station, also on your right. .-= ladyviral´s last blog ..Backdated – A Day Out with My Family =-. but sometimes you’ve gotta try different things in life? big FAT bonus. yeah ‘right’. we will be getting a measly RM500 for 12 months of work. So this is how Malaysia looks like. I’ve always wanted to go there–one of my dream desitinations in Asia. Ooops, typo. I meant dream destination. good promotion especially school holiday is around the corner..
aiyah, at least u get to travel to some interesting places for work. think of those stuck in a kilang like me…haha. erm, I am somewhere in the middle i guess. hehehe …. not city folks lah, but not kampung boys yet. hmmmm is it better than tambun? no it’s not. but the one in Baling is good, even better in my opinion. hey there. LOL. yeah, I just got the nitty-gritty details from her. .-= babe_kl´s last blog ..Strawberry Gelato =-. yeah, actually quite promising lah, and they can really develop the place into something, for it’s the only road towards Betong in Thailand. hmmm ….. 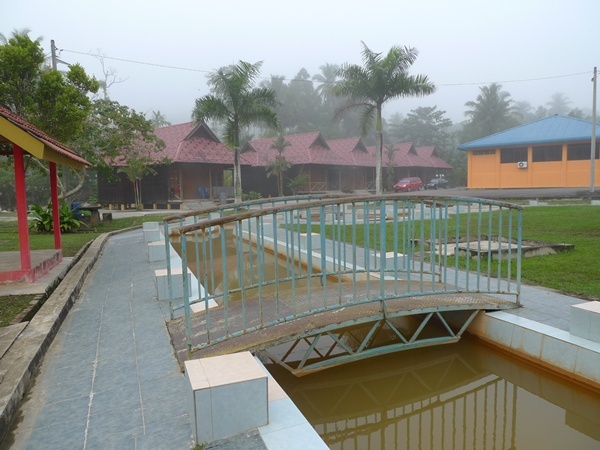 The hot springs at air panas used to really nice until they decided to built that dirty canal and ugly chalets. There were 2 extremely hot pools which had railings around them, one big pool of warm water for swimming and a few more other little pools….. and for anyone who wanted a cold dip, they could just go to the river flowing nearby. Chalets aside, they’re all orange-y now. But that canal looks too murky lah …. We did not touch the waters. I’m going to take a note of your website and keep checking for new details about once per week. I opted in for your Feed as well. orient selon plus haut qui existent. Si l’objectif est avec oublier du densit? n’etes pas satisfait, vous-m?me avez 180 jours aupr?s tout votre argent. you’re in reality a just right webmaster. The website loading velocity is amazing. It kind of feels that you’re doing any unique trick. Your certified cosmetic plastic surgeon will display sufficient understanding, ability and care prior, during and after surgery. confidence so they feel less self-conscious in public settings. and the saline solution can be absorbed safely into the body. You need to provide them with a pretty good reason to do so. MLM lead generation takes hard work but will lead to success. For most of you Google Adwords is the most sensible place to start learning advertising.
) I take care of such info a lot. I was seeking this certain information for a long time. Usually it’s triggered by the sincerness communicated in the article I browsed. this website and now this time I am visiting this website and reading very informative content at this time. hassle of doing the treatment themselves when they don’t need to. ?????? ??????? ???????? ??????? ???????? ????????? ?